From AfricanAmericanHistoryMonth.gov - "The Library of Congress, National Archives and Records Administration, National Endowment for the Humanities, National Gallery of Art, National Park Service, Smithsonian Institution and United States Holocaust Memorial Museum join in paying tribute to the generations of African Americans who struggled with adversity to achieve full citizenship in American society. The celebration was expanded to a month in 1976, the nation’s bicentennial. 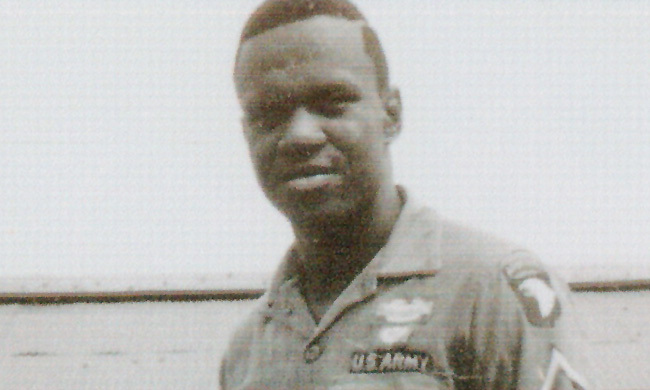 President Gerald R. Ford urged Americans to “seize the opportunity to honor the too-often neglected accomplishments of black Americans in every area of endeavor throughout our history.” That year, fifty years after the first celebration, the association held the first African American History Month. By this time, the entire nation had come to recognize the importance of Black history in the drama of the American story. 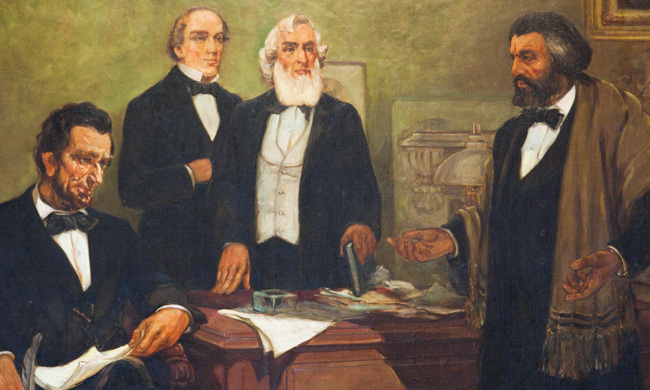 Since then each American president has issued African American History Month proclamations. 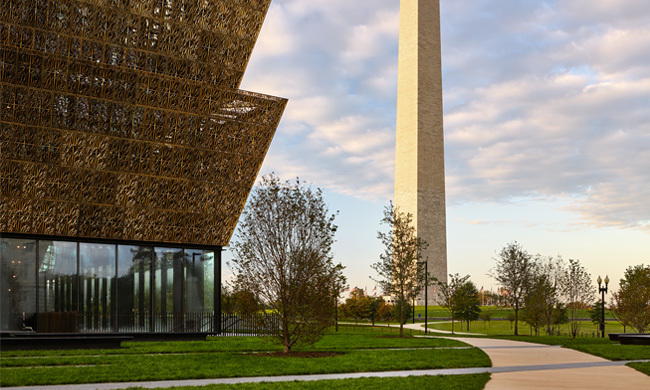 And the association—now the Association for the Study of African American Life and History (ASALH)—continues to promote the study of Black history all year." 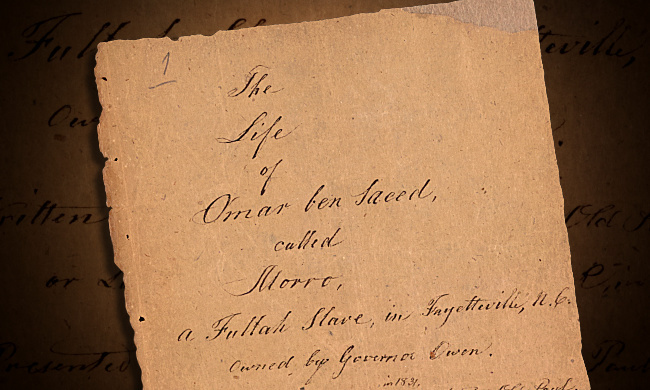 The Omar Ibn Said Collection consists of 42 digitized documents in both English and Arabic, including an 1831 manuscript in Arabic on the “The Life of Omar Ibn Said,” a West African slave in America, which is the centerpiece of this unique collection of texts. In order to understand our nation's history, it is vital to understand how this has shaped the African American experience. 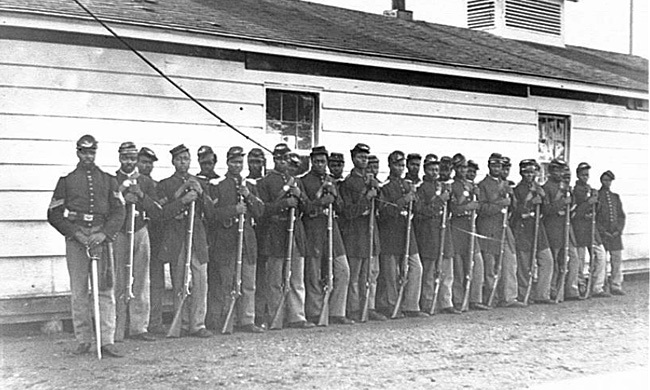 Find these stories—from escaped slaves and abolitionists, to soldiers, intellectuals, and business entrepreneurs—preserved in our national parks and historic places. We have many other books in our catalog related to Black History Month. Search our catalog or contact us. This HeinOnline collection brings together a multitude of essential legal materials on slavery in the United States and the English-speaking world.